Our first experience at the UK's largest celebration of science and technology was a huge success! 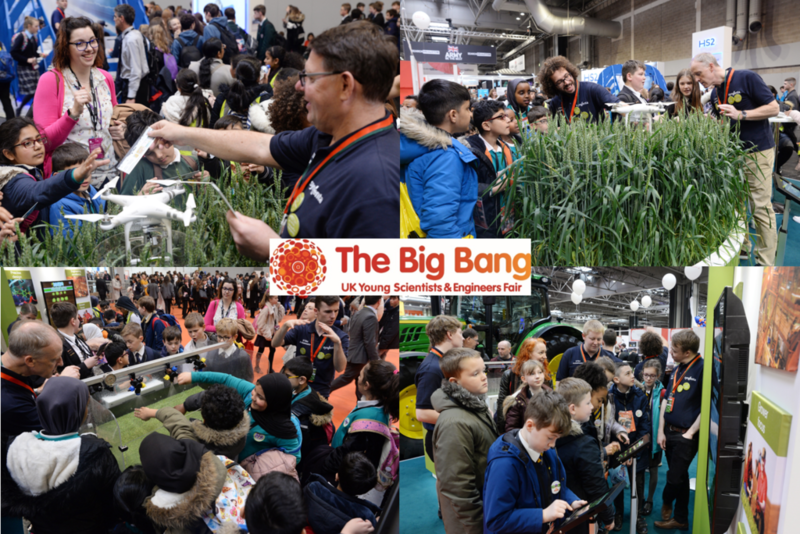 Syngenta ambassadors from across the UK welcomed over 80,000 students to our stand at the Big Bang fair, which was held over 4 days at the Birmingham NEC. We were there to inspire and enthuse students through real-world science and technology application. 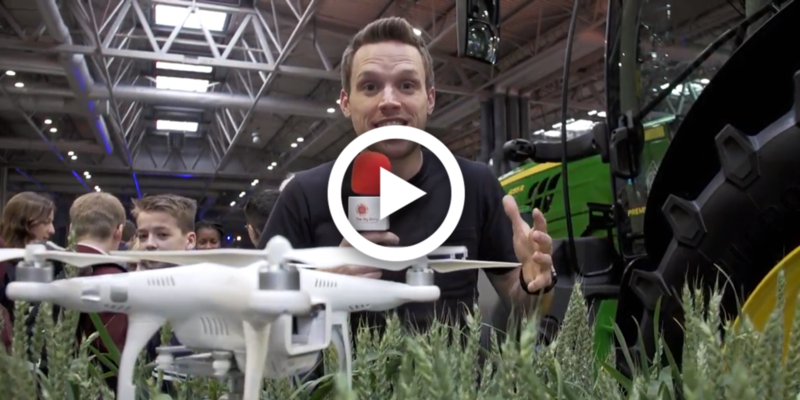 We showcased the latest innovations in agriculture and showed how STEM (Science, Technology, Engineering and Maths) subjects are critical in agriculture. Spot us in the Big Bang videos and discover some of the great exhibitions and activities from the show on the Big Bang YouTube channel. We will be sharing our experiences of the event over the next few weeks.